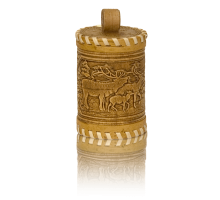 Gift set of Thues Monument of Friendship 600gr. 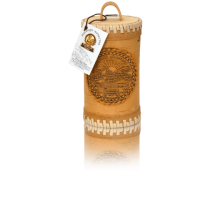 Gift set of Thues Olenyata 120gr. Gift set of Thues Olenyata lime 120gr. 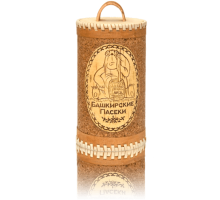 Gift set of Tues Salavat Yulaev 400gr. 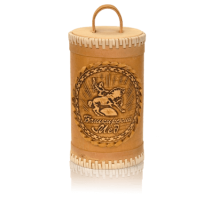 Gift set of Tues Salavat Yulaev 600gr. 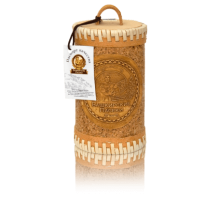 Gift set Thues Firmennyi 600gr. 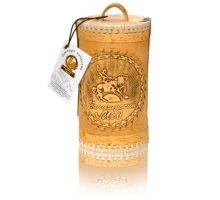 Gift set Thues Pasechnik 600gr. 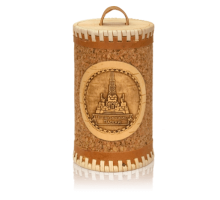 Gift set Toues Monument of Friendship with lime honey 600gr. Gift set Tues Baby flowers 250gr. Gift set Tues Bear gourmet 1300gr. Gift set Tues Bear gourmet lime 1300gr. 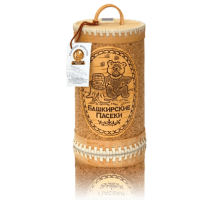 Gift set Tues Pasechnik with lime honey 600gr. Gift set Tues Sweet-tooth cub flowers 1300gr. Gift set Tues Sweet-tooth cub lime 1300gr. Gift set Tues Winter in the forest 500gr. Gift set Tues Winter in the Forest with lime honey 500gr.